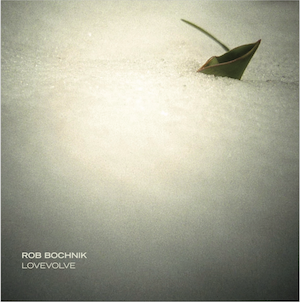 Just over a year ago, I released my solo album Lovevolve. I’m delighted to mark the anniversary with this video by Myles O’Reilly. Earl Harvin is on drums, Joseph Doyle on bass, Glen Hansard on guitar and vocals, Ruth O’Mahony (Romy) on keys and vocals, Justin Carroll on Hammond organs, Una O’Kane and Katie O’Connor on violins, Paula Hughes on cello, Michael Buckley on saxophone, Curtis Fowlkes on trombone, David Smith on trumpet, and Rob Bochnik on guitar and vocals. Recording engineer: Greg Norman at Electrical Audio in Chicago. Additional recording by: Michael Buckley and David Odlum. 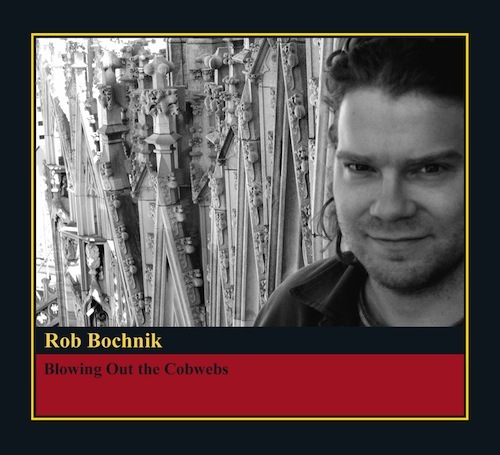 You can get the track at Bandcamp. 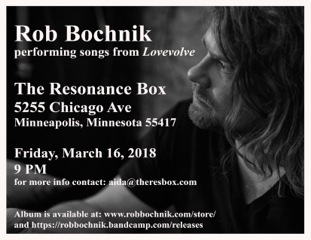 During an off-day from the Glen Hansard tour, Rob will have a gig at The Resonance Box in Minneapolis on March 16th. More information can be found at theresbox.com.